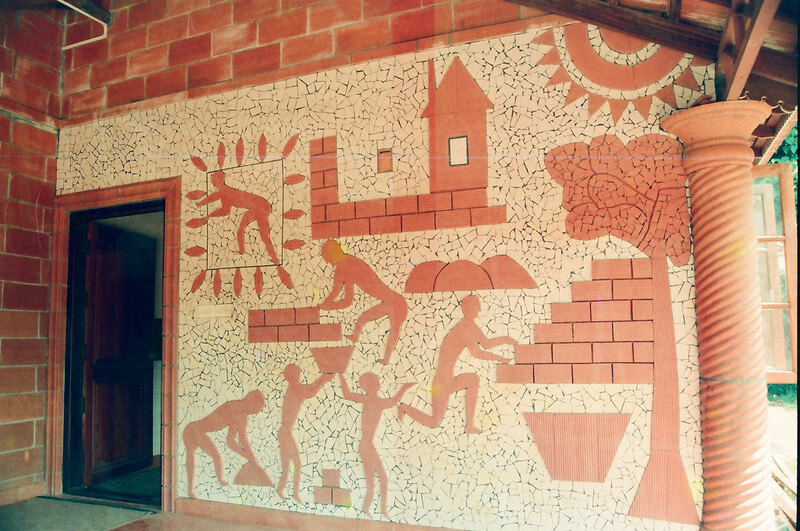 Kap India Tiles have on display unique and splendid creations in terracotta pottery. 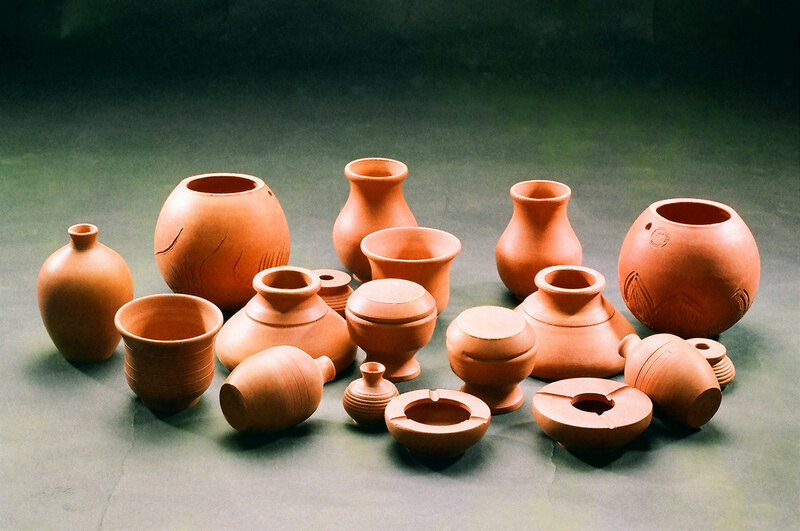 Unusual and innovative creations in clay with lovely carving and embellishment from our shop inspire even the traditional people. 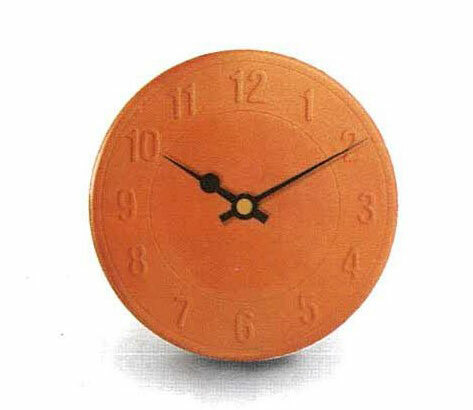 We fashion immaculate images in clay that excel in artistic dexterity and design. 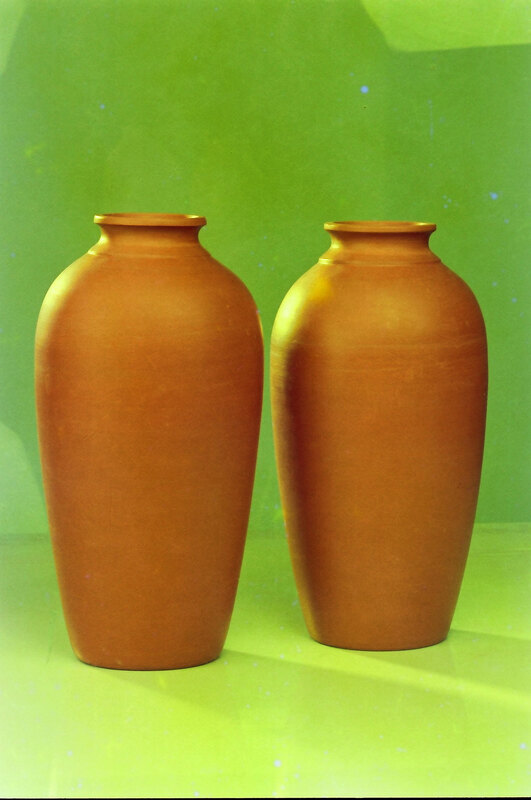 Be it the interiors of your home, or the openness of your lawn, our pottery items amplify the beauty of your surroundings. 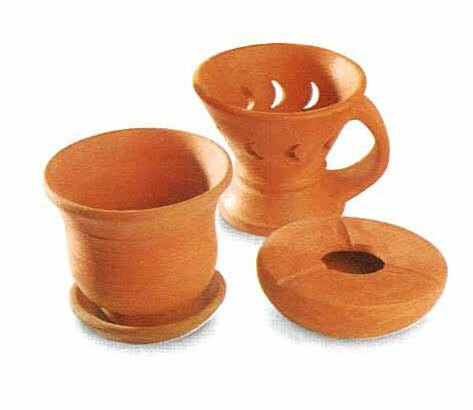 Made of pure red earth our exquisite articles come in various shapes and figures that are both functional and fine. 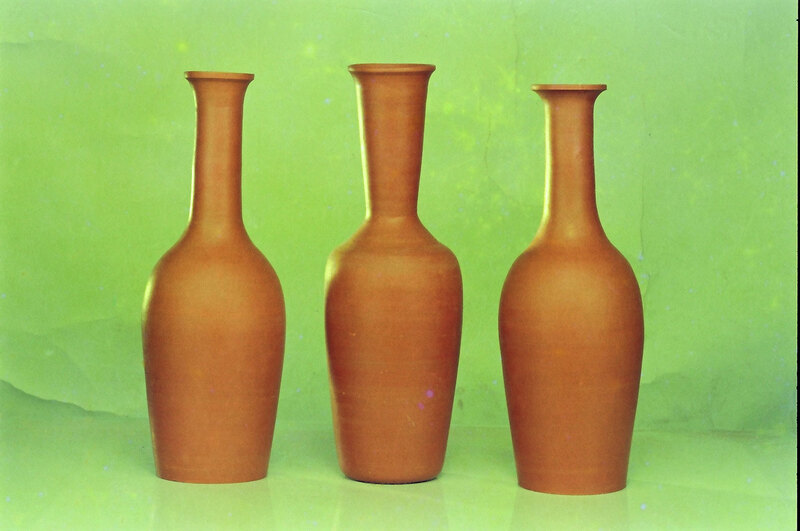 We create vases, planters and pots all designed with superior craftsmanship. 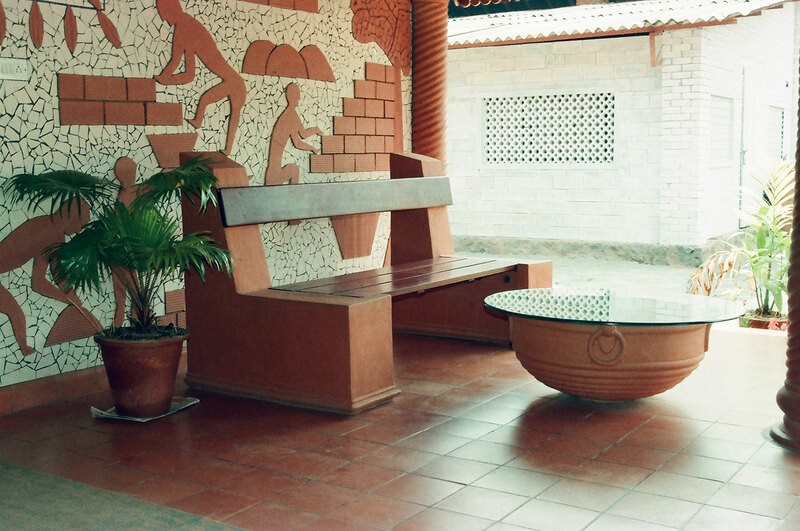 We make use of the highest quality materials and durable finishes to furnish your home and gardens. 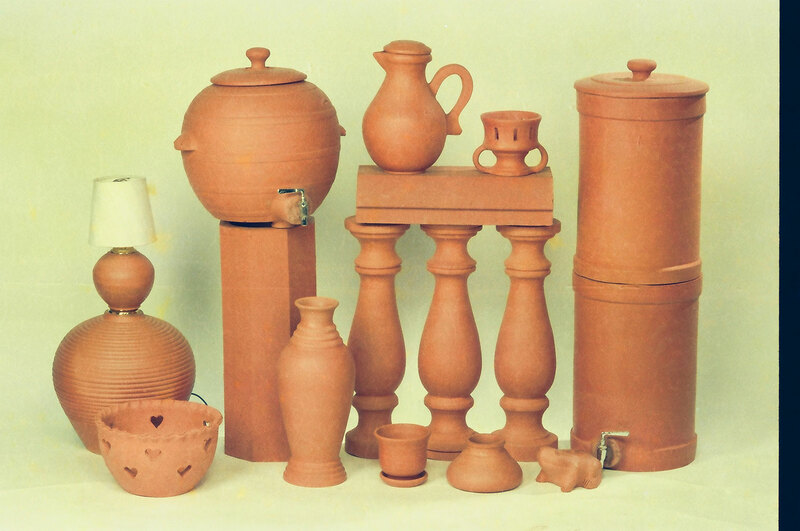 Our R & D department does extensive research in pottery items not seen at any neighborhood home and garden center. 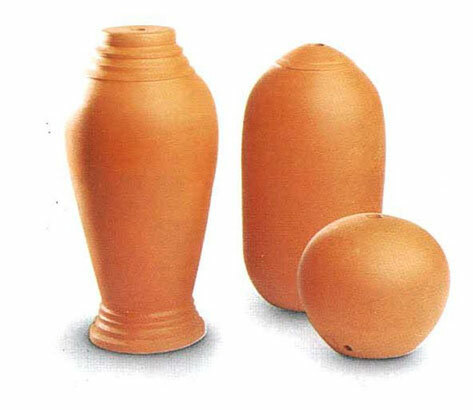 Our yard and garden items are outstanding treasures in terracotta that are really enjoyable too. We also make figures like animals, planters, plaques, flowerpots, yard and garden pots in different sizes and prices. They come with drain holes and without. 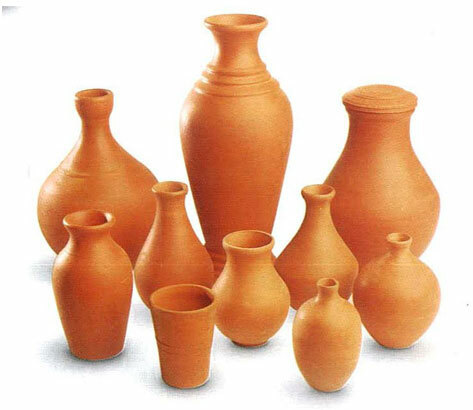 Our custom-made pottery items have acquired a commendable place in the industry catering to the diverse needs of customers from abroad and India.